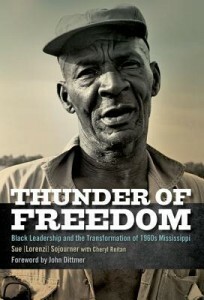 The Thunder of Freedom: Black Leadership and the Transformation of 1960s Mississippi by Sue [Lorenzi] Sojourner with Cheryl Reitan has just been released by the University Press of Kentucky (2013). 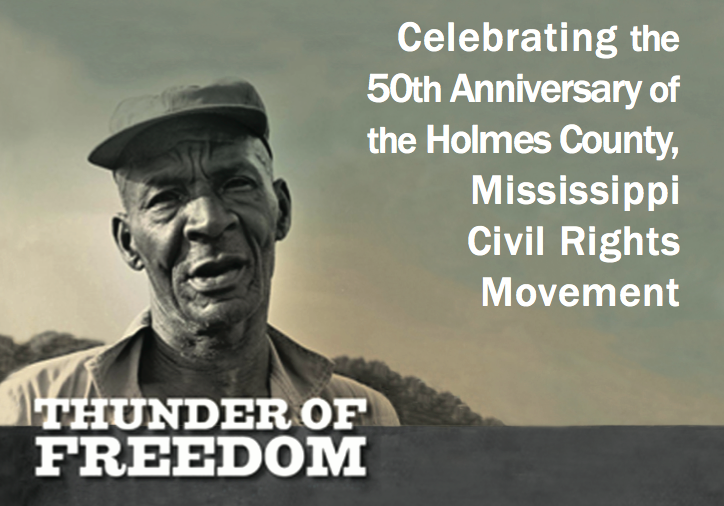 From September 1964 until her departure from the state in 1969, Sue Sojourner and her husband, Henry, worked with Holmes County, Mississippi leaders on an ambitious African American voter registration project. Often met with violent resistance from white supremacists, the group persevered and in 1967 elected Robert G. Clark to the Mississippi legislature, the first African American to hold a Mississippi state office in the 20th century. Sojourner chronicles the early voting registration work in Holmes County that pre-dated her and her husband’s work there. She collected an incredible number of documents, oral histories, and photographs of the decade long struggle in Holmes County. 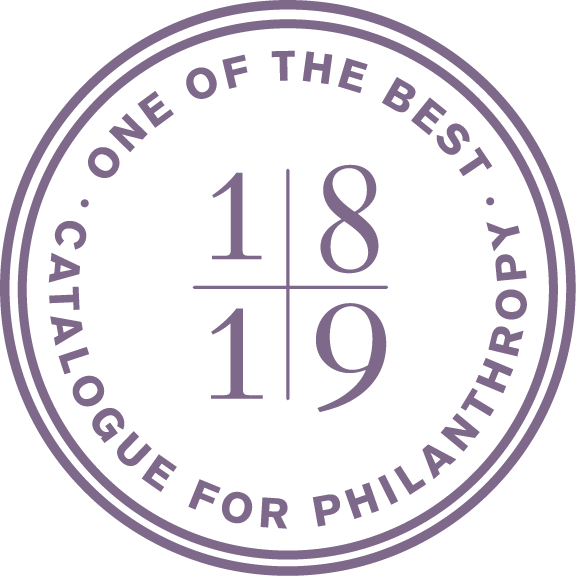 In this book, written in collaboration with Cheryl Reitan, Sojourner presents an account of one of the civil rights movement’s most active and broad-based community organizing operations in the South. 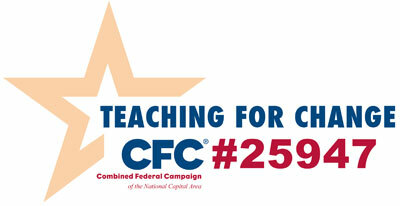 Teaching for Change, a co-sponsor of the event, will have copies of the book available for purchase. Photo above of Ozell Mitchell, 1968 (c) Sue Sojourner.